Sold by HEAR & SEE MEDIA ✅ and Fulfilled by Amazon. Gift-wrap available. 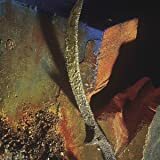 Comment: Complete cd in regular jewel case with inserts, CD has a few light scratches. Inserts in like new condition. No cut-out marks. 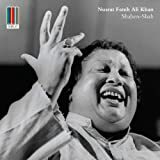 Stream The Last Prophet by Nusrat Fateh Ali Khan and tens of millions of other songs on all your devices with Amazon Music Unlimited. Exclusive discount for Prime members. 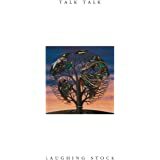 Label: Real World Records, Ltd.
for 97 albums, discussions, and more. 5.0 out of 5 starsAmazing bit of work that sounds fresh every time one hears it. 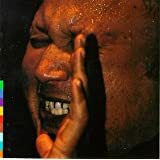 I'm not sure I have heard anything I didn't like from Nusrat Fateh Ali Khan and this is certainly no exception. 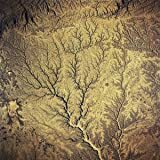 Deeply emotive songs that one could hear differently each time they listen anew. Essential material. Certainly a unique religious prayers giving insight to the biorhythms of a venerable and sacred culture. Truly touched by Allah. 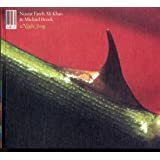 The Last Prophet by Nusrat Fateh Ali Khan is a unique listening experience, especially for someone centered in the western tradition and unfamiliar with Islamic inspired music. 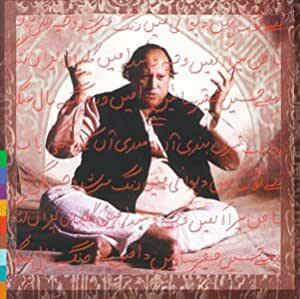 These songs are called Qawwali because they are devotional music derived from Sufism, the mystical branch of Islam. Sufism developed in 10th century Iran and spread to the Indian subcontinent by the 12th century where millions were converted to Islam. It is possible to think of the swirling Sufi dancers of Turkey as the physical equivalent of Qawwali songs with their swirling, spiraling vocals. 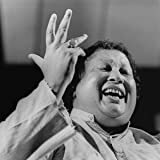 Qawwal refers to a wise or philosophical saying which comprises the lyrics to much Qawwali music and is meant to bring listeners to another state of mind toward spiritual enlightenment or deeper inner knowledge. The music is very popular in Pakistan. 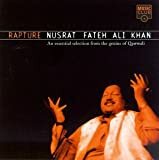 Nusrat Fateh Ali Khan's family has been involved in classical Quwwali music for 600 years. The Last Prophet is the first song and refers to Muhammad, the last prophet to mankind. Another selection is about Gunj-E-Shakar, the Sufi saint. The repetitive nature of the music enduces consciousness changes but the vocalalization is different from that which the western ear is accustomed to hearing. I own many of this great man's albums,but this is without a doubt one of his most brilliant and certainly his most inspirational cd.The music on it is sincere and one could listen to it for hours and hours.It is very effective on long distance journeys and at times can be very relaxing.Maki Madni and Sochan Dongian are inspirational songs and there is a deeper meaning to both these tracks.However,most of you will probably just enjoy listening to this mans inspirational voice and the excellent beat to most of these songs on this album.I am certain you will enjoy it. This is true qawwali selection. I will strongly recommend the readers to look into it. 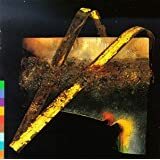 It has the devotional element to the nth degree and one becomes very emotional listening to it. I was very touched by the first two Qawwalis. They have a strong emotional and religious bent in them and one gets carried away while concentrating on the verses. The last two are equally worth listening. The 3rd one talks about the Sufi Baba Farid Gunj-ae-Shukar. And has a strong tinge of a qawwali recited on Urs of the Sufi Buzurgs. The last one has more of a romantic influence. In short, a very nice blend and a keep!